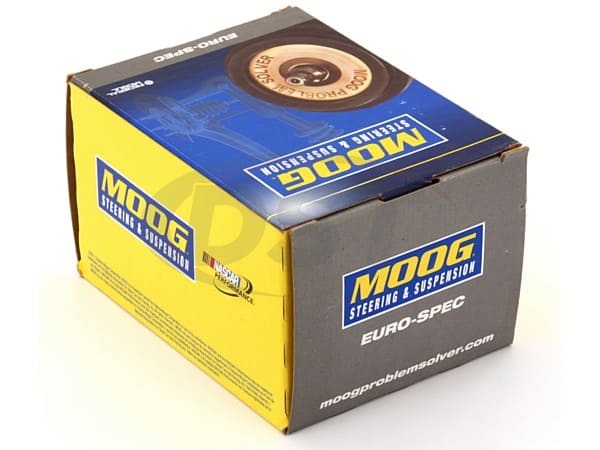 If you have a 2004 Volvo S4 then you're going to need to know your engine size before purchasing your link as this could change it. 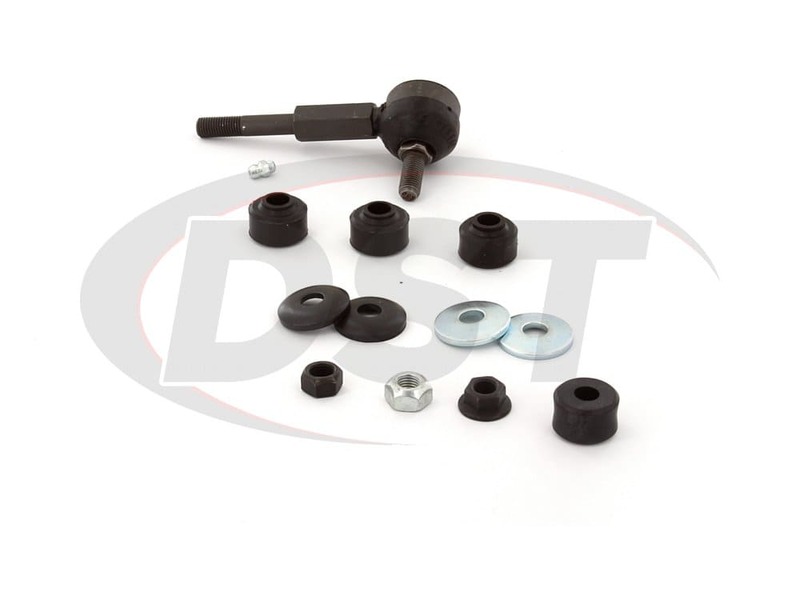 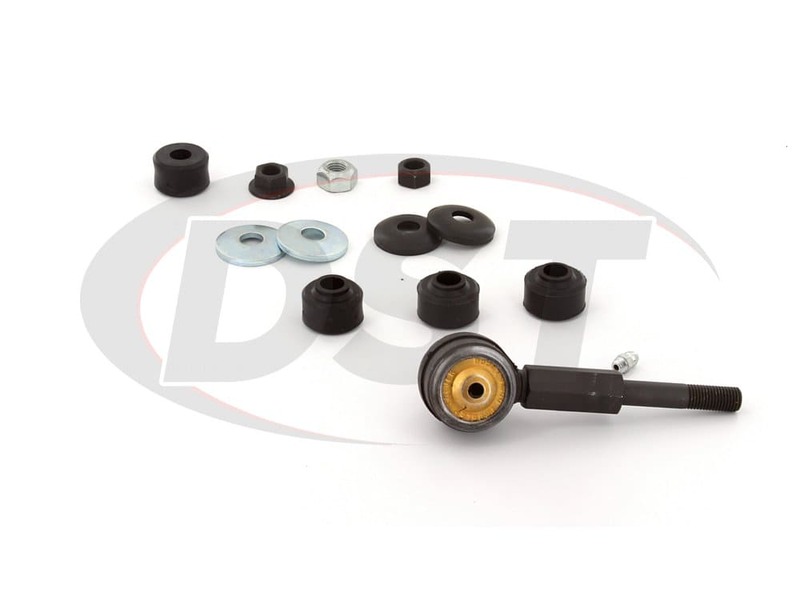 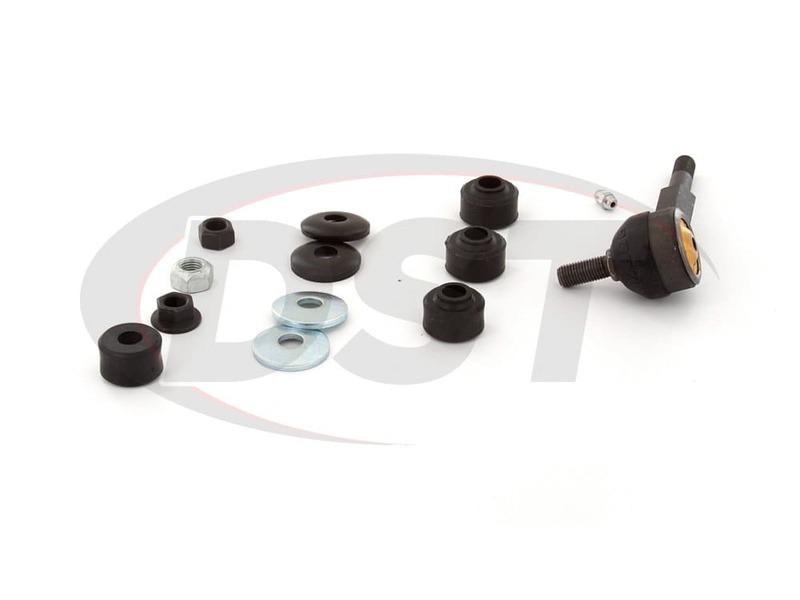 Length from sway bar to control arm ("A" distance): 3.25"
Moog-K9825 Front Sway Bar End Link - the Moog front sway bar end link is a complete set for just one end link. 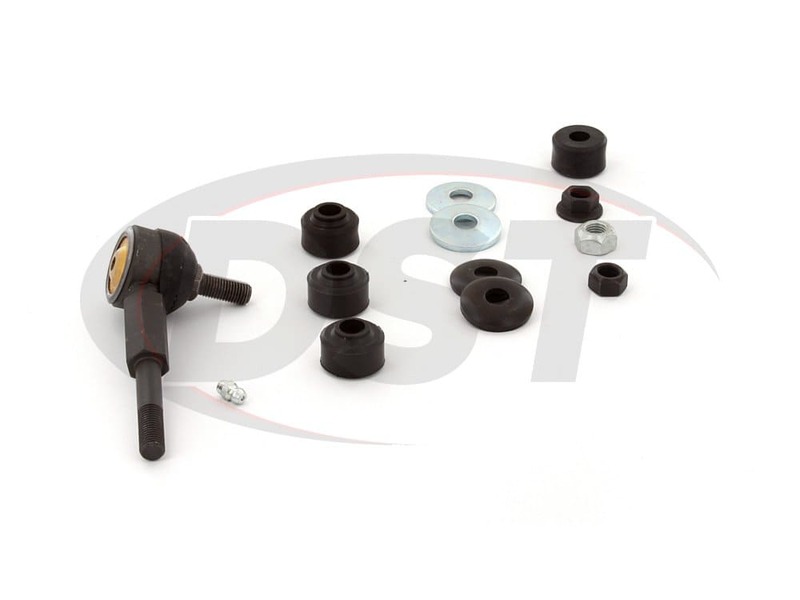 For example if I want to replace the end links on my sway bars, I have to buy two of these to get left and right side covered? 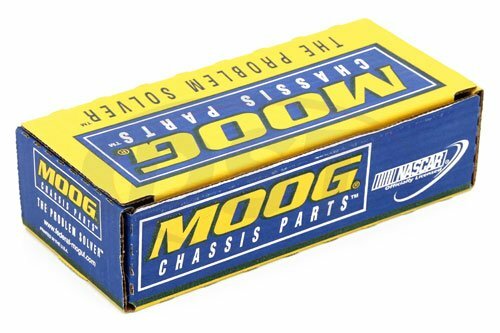 Moog-K9825 is sold as a single endlink. 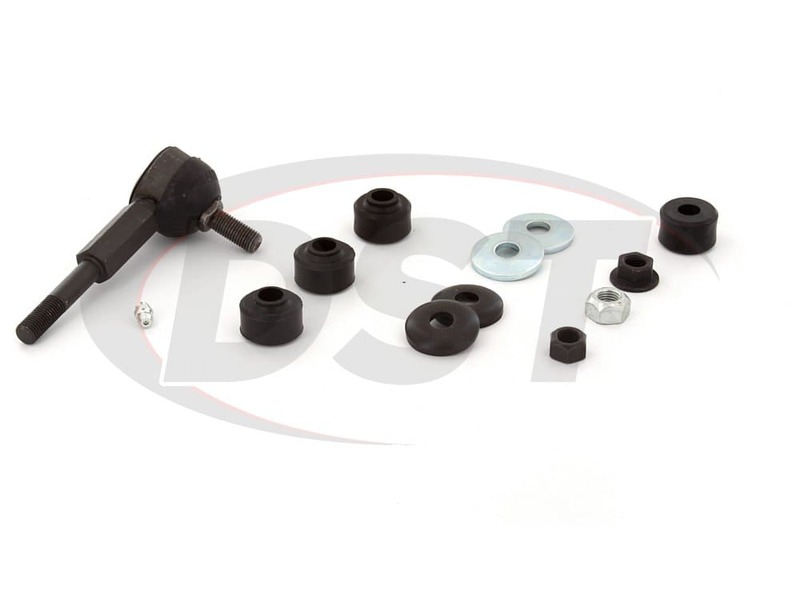 You will need two of this kit to cover both left and right endlinks.